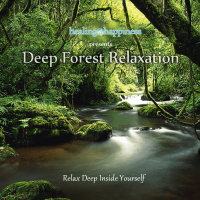 Deep sleep aid will take you into a fully relaxed state where you can fall into a deep sleep. With purpose made sleep music, BiNaural Beats and twenty minutes of guidance, you are sure to find yourself in dream land in moments. This sleep aid will induce sleep even for those with insomnia. 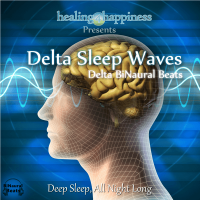 Delta BiNaural Beats used for a deep sleep. The guidance will bring you to the awareness of the present moment. From here you will become aware of the breath and the body, slowly winding down into a deep and relaxed state or even sleep. The BiNaural Beats will aid in deep sleep as the brain’s activity lowers to a delta brain wave state for sleep. The sleep aid will continue to take you deeper into sleep with hypnotic style count downs, each time you will feel more and more relaxed. Fifteen minutes into the sleep aid, most will be asleep or in complete relaxation. For those 1% who have unstoppable minds, a further five minutes of guidance will make sure you fall into a deep, relaxed sleep. The sleep aid will then continue with music and BiNaural Beats for a further forty minutes to ensure deep sleep is maintained. 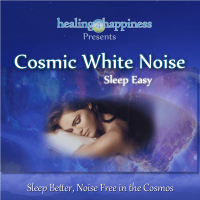 This sleep aid will bring you into complete relaxation and deep sleep. You will wake feeling well slept, alert and full of vibrance. 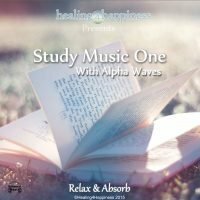 After reaching such deep levels of relaxation due to the BiNaural Beats, music and guidance, one will have a whole new lease on life. You will find that by reaching such deep states of relaxation your body and mind is able to rest so fully and so deeply. 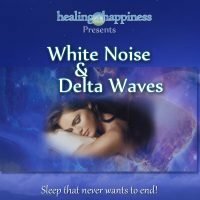 Even is sleep is not achieved this need be of no concern as the effects of deep relaxation are much greater than that of sleep.